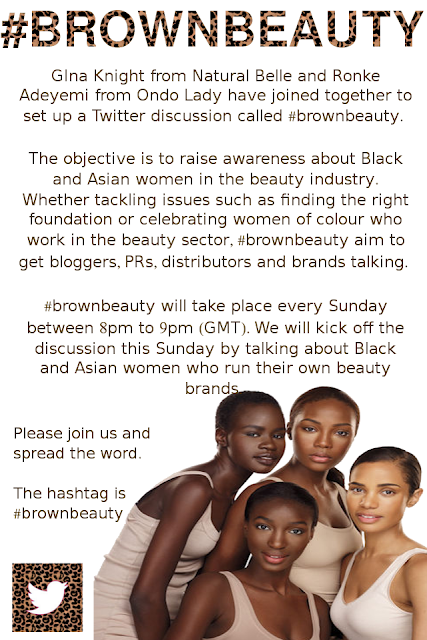 #BrownBeauty Join the Discussion on Twitter! Get Involved and join in on the discussion. #BrownBeauty on Twitter this Sunday ay 8pm. 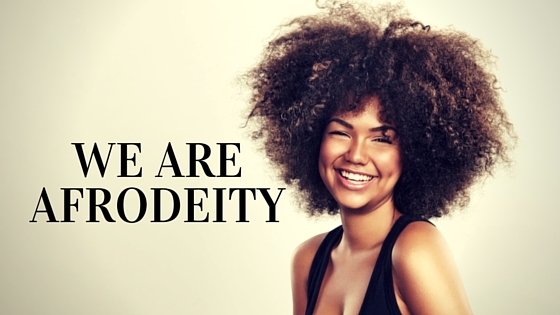 AfroDeity wins Endorsement from Dragon! Be Natural. Be Blessed. Be Unique.